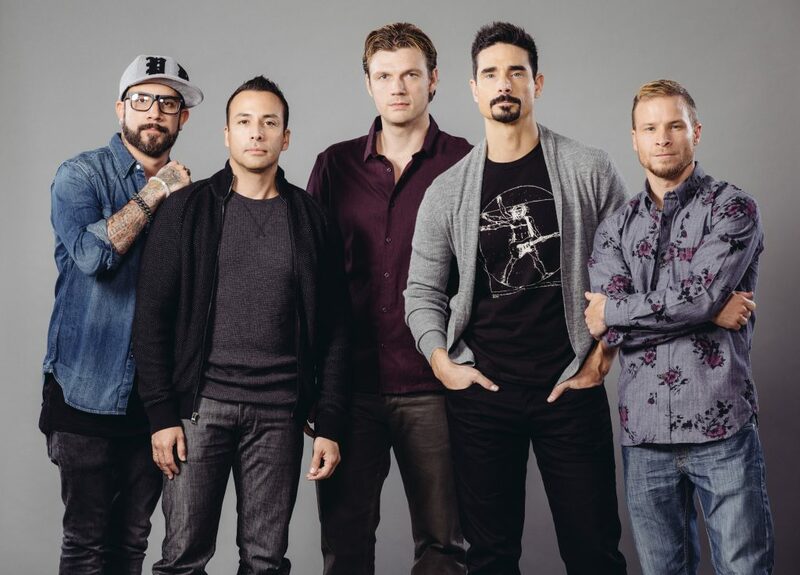 Was it awkward being in the recording studio without BSB while working on a solo album? 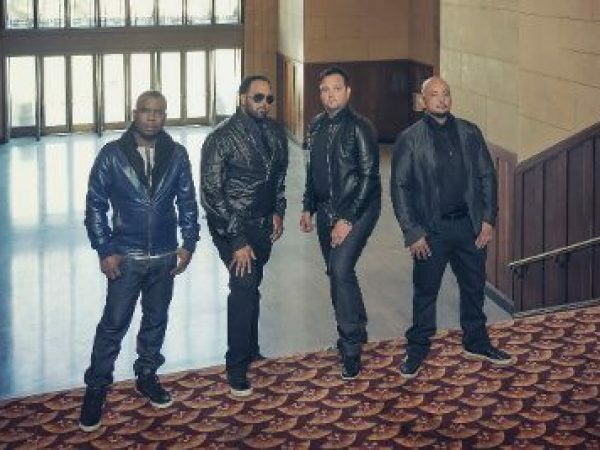 What’s the vibe of Howie’s new album, Back to Me? What exactly happens on those infamous BSB cruises?